I am Seamus O’maille’s grand niece. My grandfather Peter O’Malley was Seamus’ brother. He came to live New York. 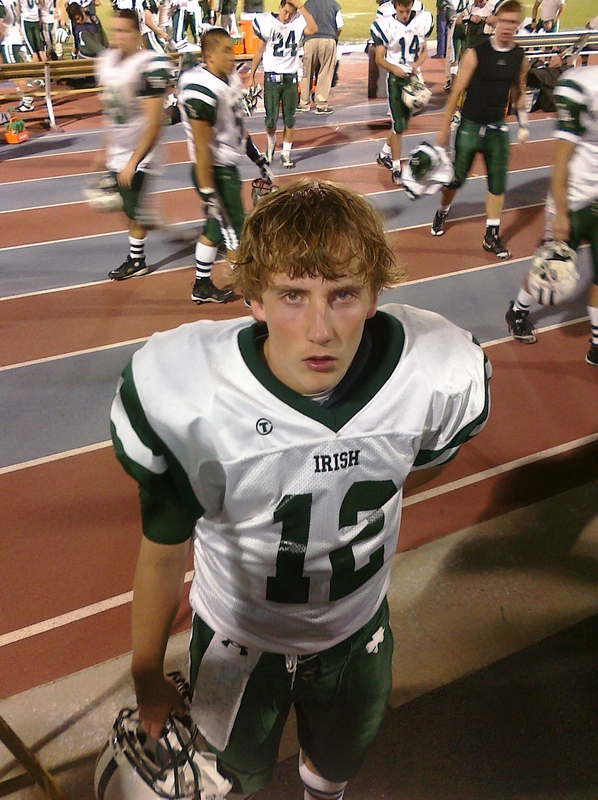 Seamus’ namesake, Seamus O’Malley Finnegan, plays football in California, like his Great Grand Uncle. This page was added on 19/04/2015. My grandfather was Patrick O’Malley from Ballinafad Galway who had a brother Peter who moved to the U.S.A. and I believe was a policeman in Boston. Their brother Willy ran the Post Office in Ballinafad. Is this the same family?